If you’re in the market for a new heating system for your home, you have plenty of options to choose from, from gas furnaces to geothermal heating units. Each option provides a unique set of benefits, so carefully consider your comfort needs and priorities before making your decision. It can also help to work with a heating contractor that offers several different products, so you can discuss what’s available and find the perfect system for your home. If you’re in the preliminary steps of this process, here are a few important details to consider. Every HVAC system has a unique heating capacity. If your house is too large for your heating system, it may be forced to run constantly, driving up your energy bills and causing the system to wear down quickly. If you have a large home, a traditional gas furnace or forced air system can work, or you could opt for a ductless system that allows you to control different parts of the home individually. 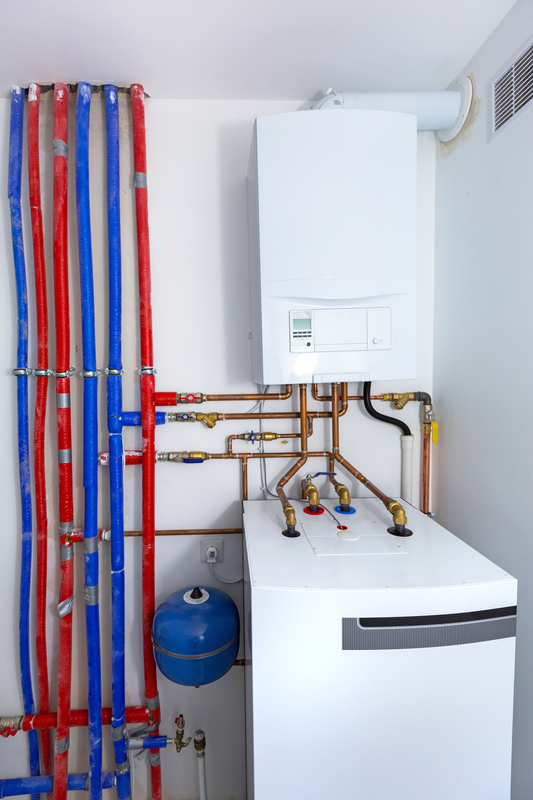 In smaller spaces, you can also consider a boiler or heat pump system. If you’re concerned about your energy use, you may want to consider an efficient option like geothermal heat. This system uses ground heat to provide the power for your heating and cooling system, rather than relying fully on gas or electricity. However, there are also plenty of ENERGY STAR®-rated furnaces, so you can select one of those to save money and cut down on your energy consumption. Your current ductwork may also indicate which system will work best. For example, if you’re already set up to accommodate a gas furnace, then it will be simple for your heating contractor to install another one, which can save you a fair amount of money up front. However, if you don’t have a compatible system already set up to distribute heat throughout your home, then a ductless system may be easier to install and a cost-effective choice. If you’re looking for a heating contractor who offers a wide array of options, contact Flock’s Heating & Air Conditioning in Cashton, WI. The family-owned and -operated company offers a wide array of HVAC services, including air conditioning repair, heating installation, and air quality inspections. With more than 55 years in business, you can count on the reliable technicians to provide prompt and efficient service. They’re even available 24/7 for emergency repairs. Visit the heating contractor online to learn more about their installation options, and call (608) 654-5522 to schedule an appointment.